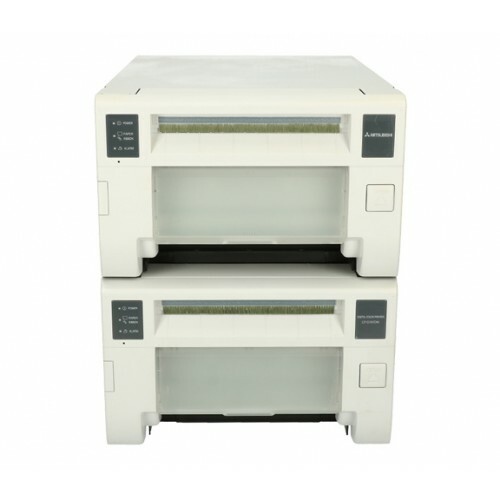 The CP-D707DW is a double-deck sublimation printer. Both decks can work at the same time, reducing the printing time up to 5.9 seconds*, or they can operate separately to print up to three diferent formats, depending on the combination of paper inserted. Up to 800 prints of 4x6"